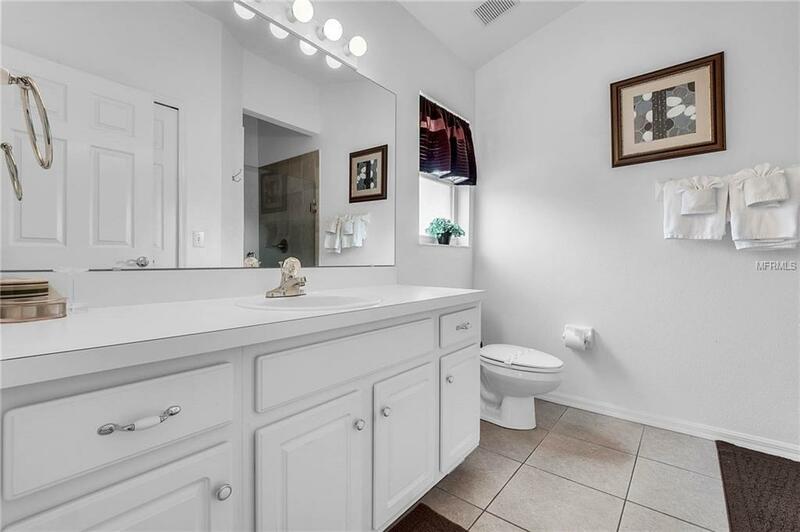 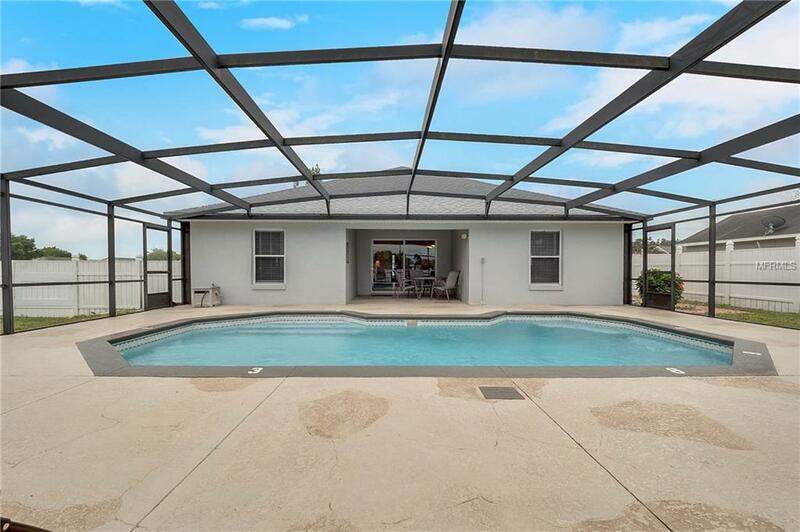 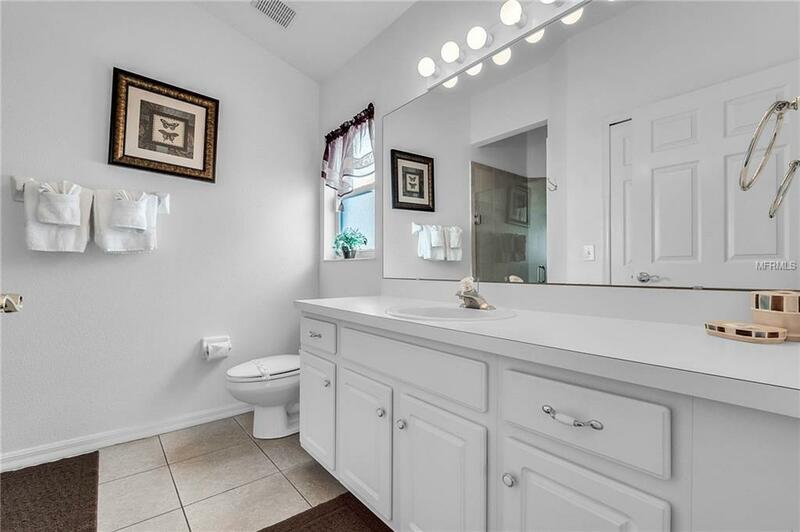 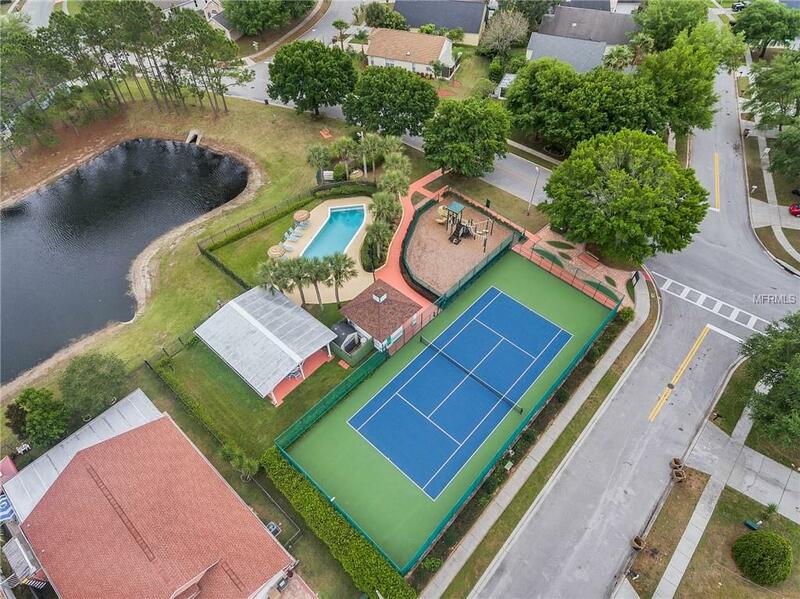 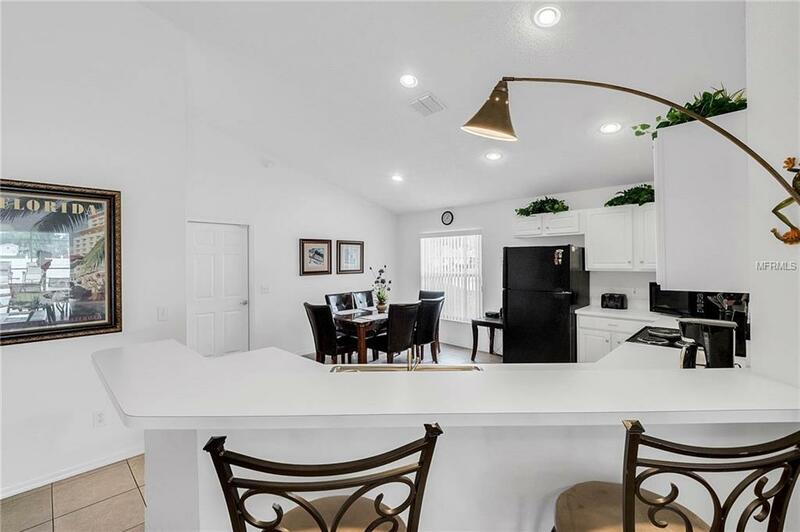 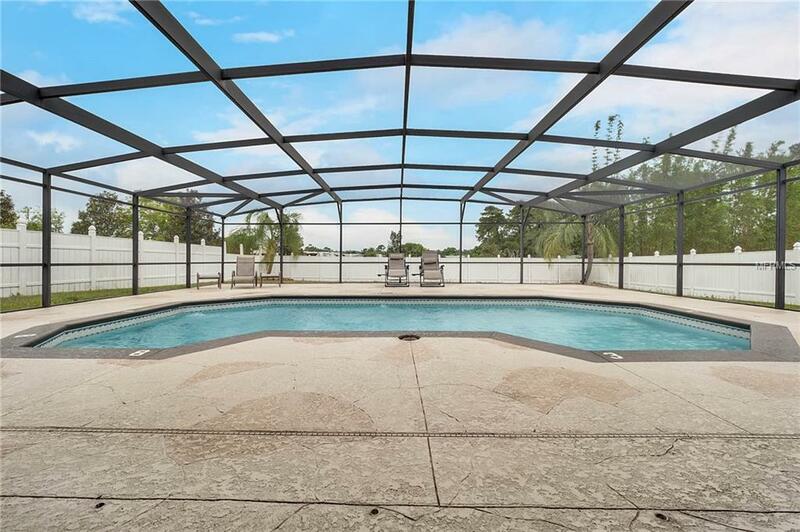 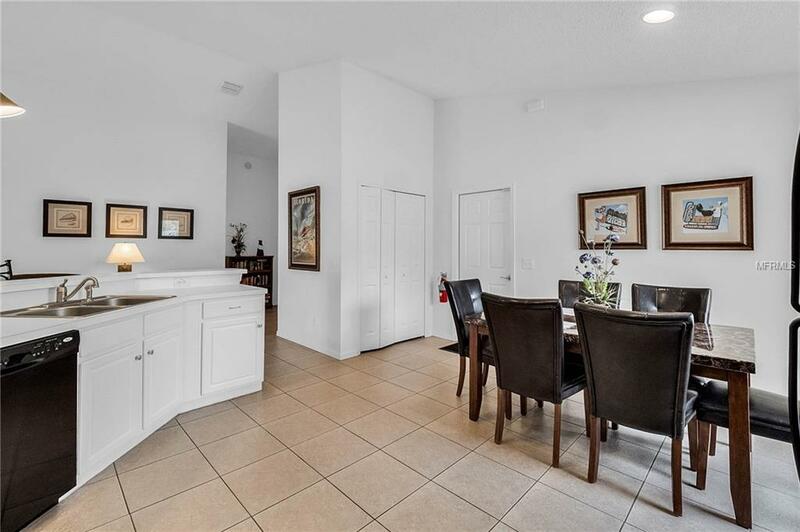 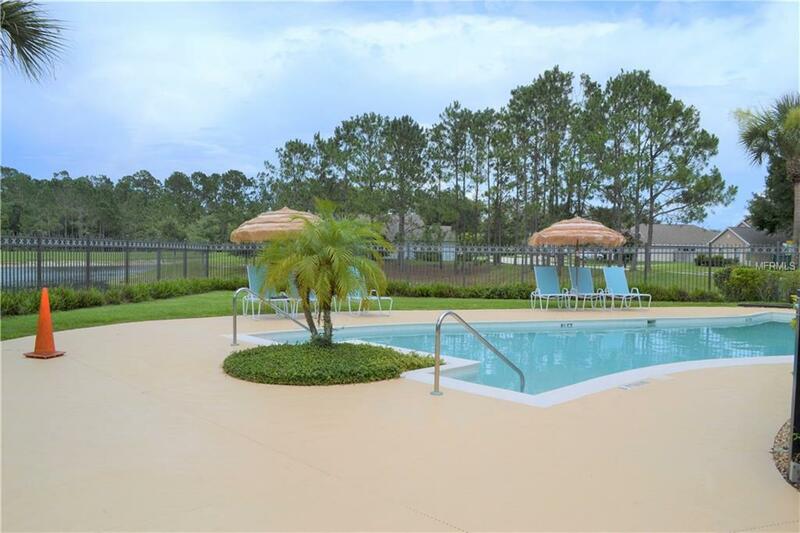 You donâ€™t want to miss out on this updated pool home in the highly sought-after community of EagleRidge! 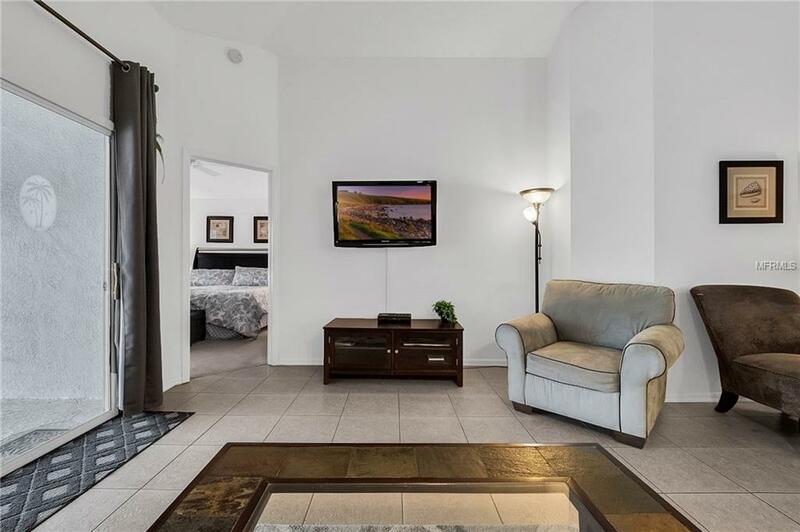 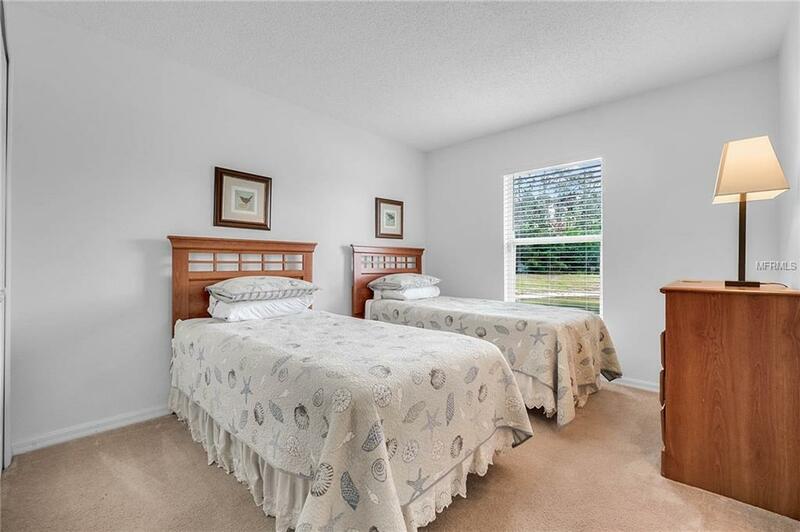 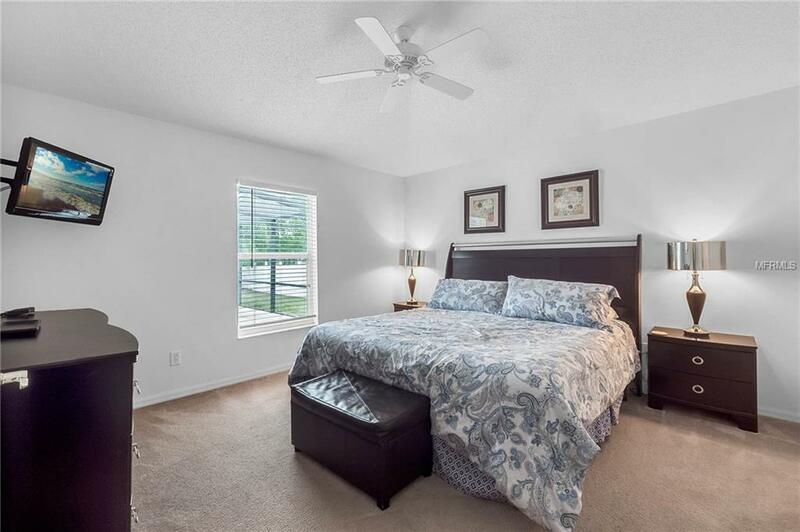 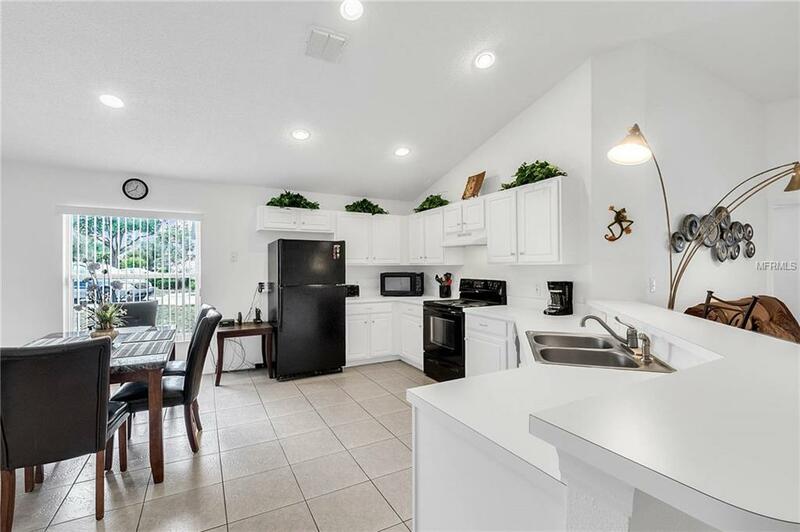 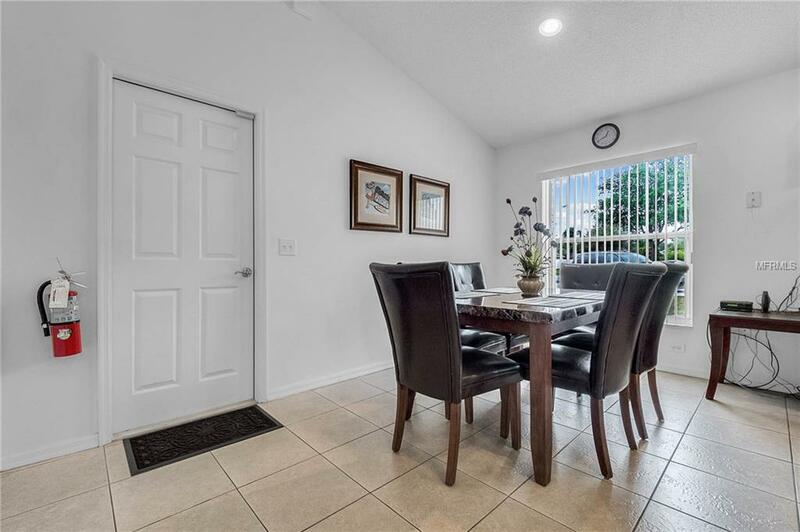 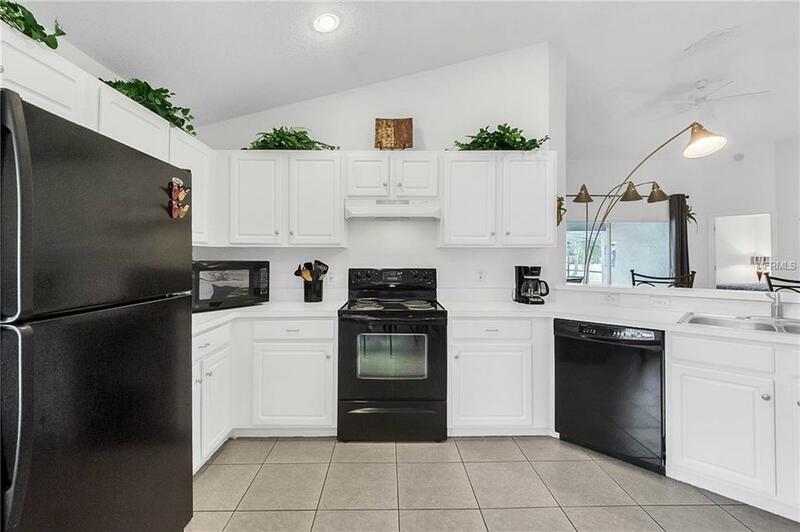 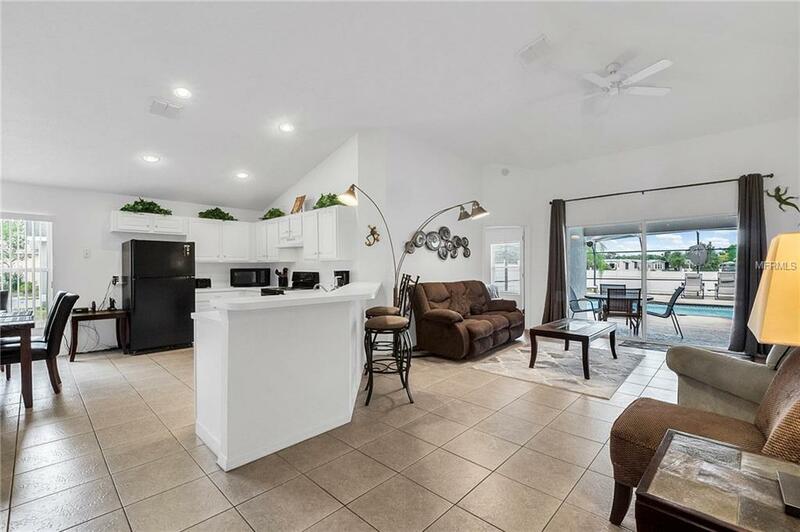 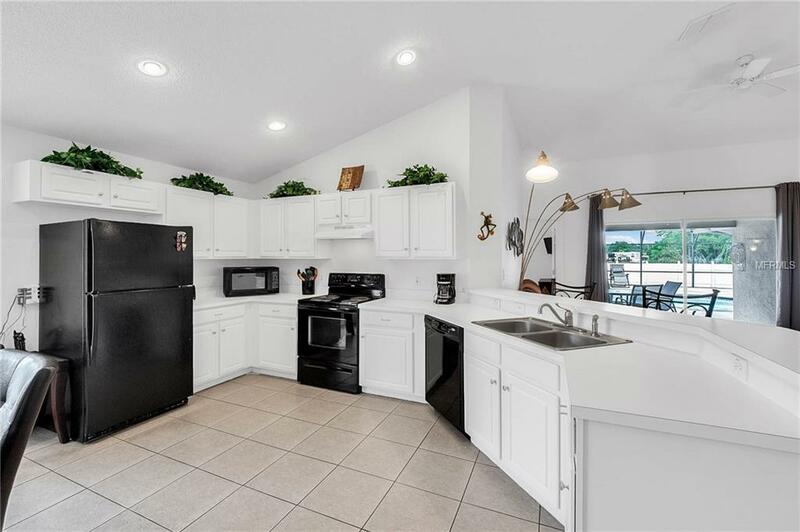 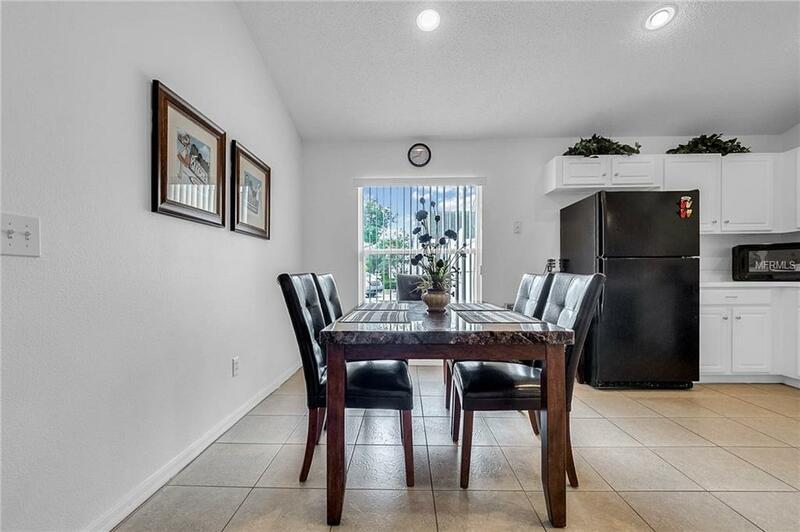 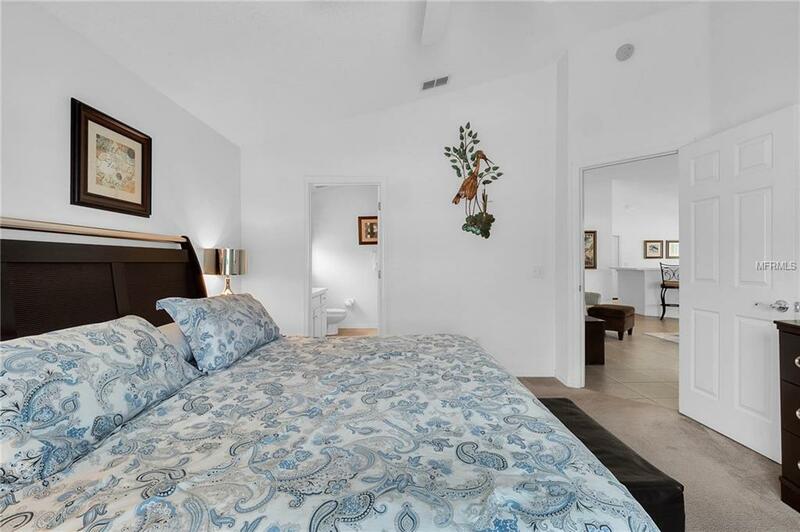 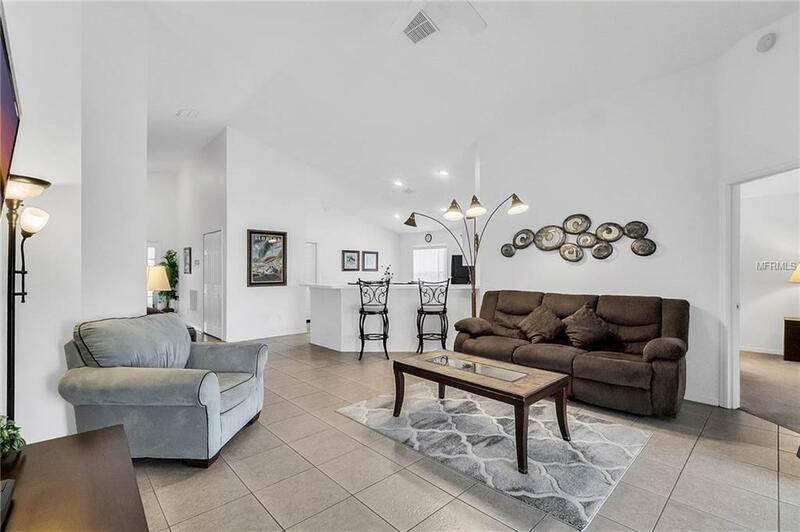 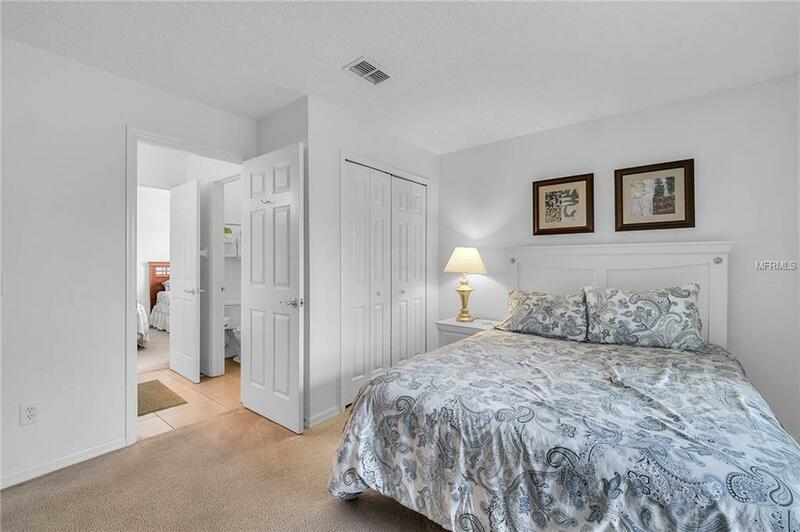 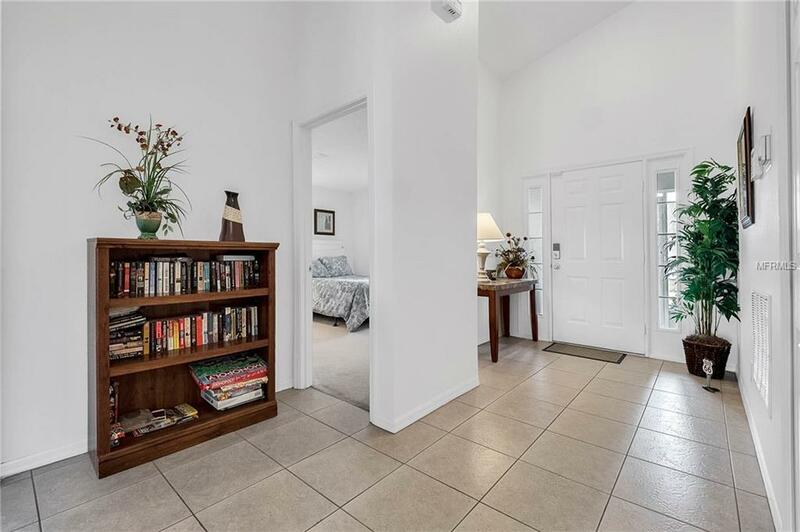 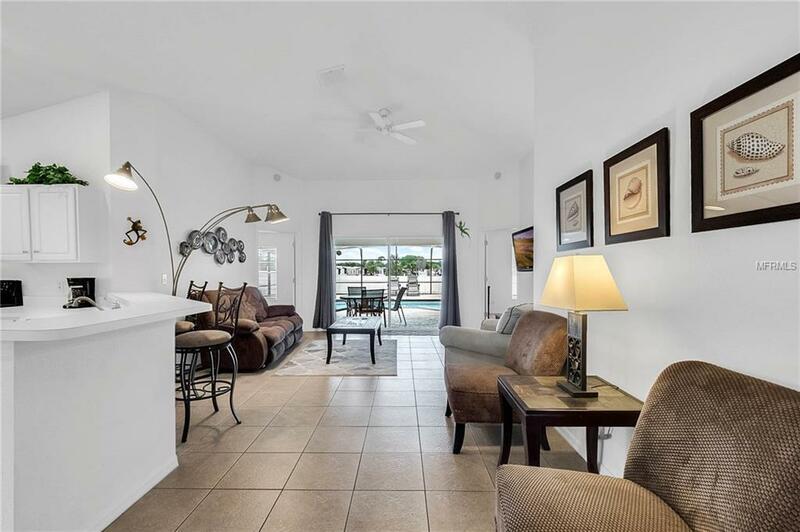 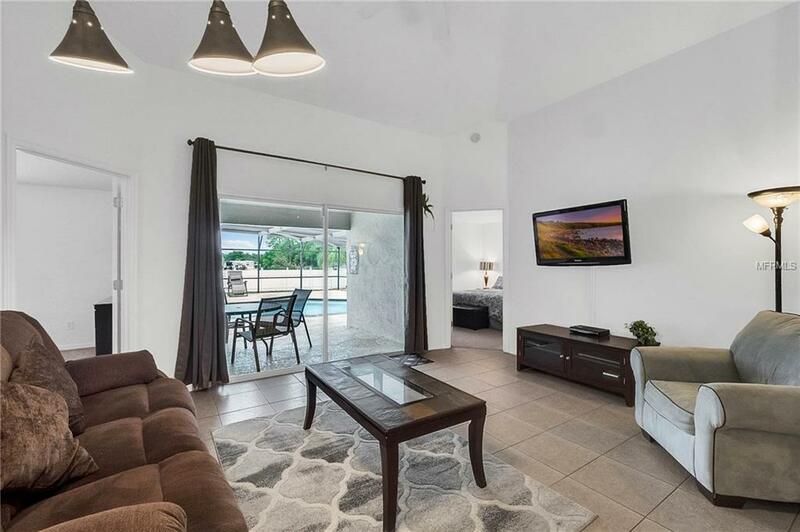 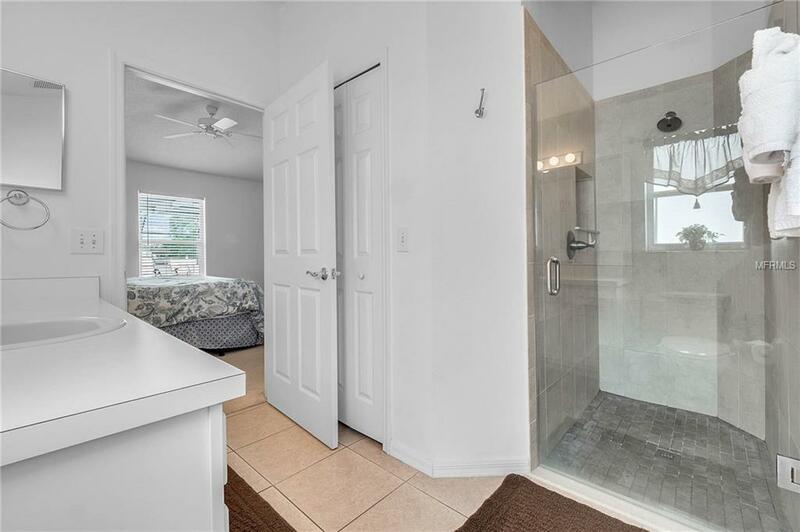 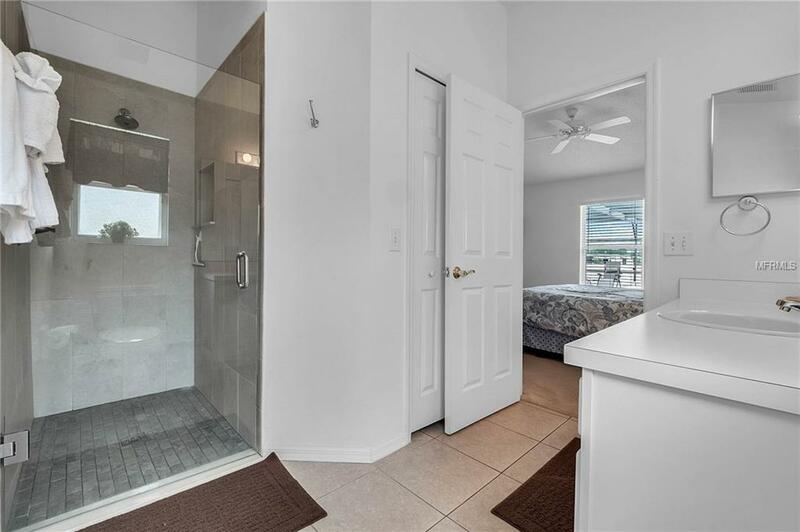 This home features double master suites with updated frameless showers, new carpet and tile throughout the home and all appliances convey to the buyer. 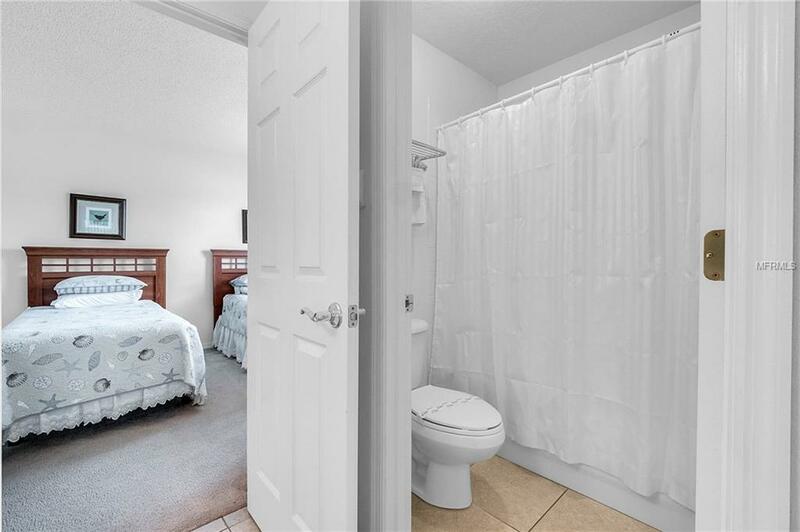 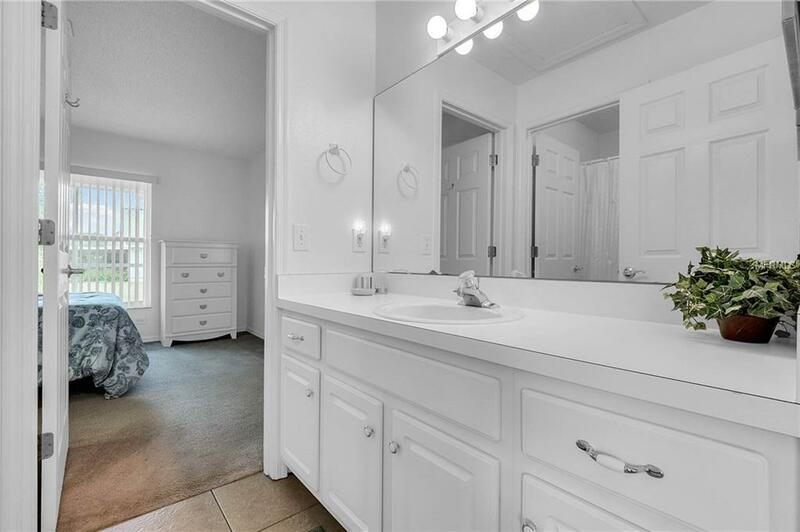 The 3rd and 4th bedrooms are connected by a Jack and Jill bathroom for convenience. 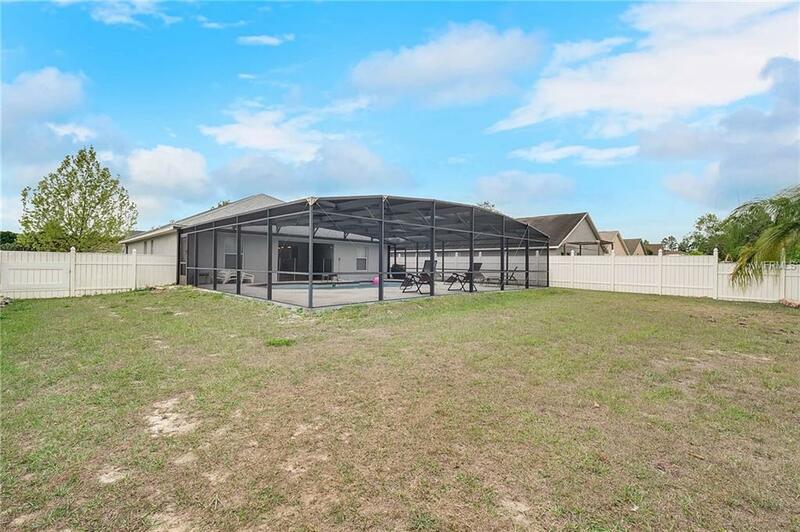 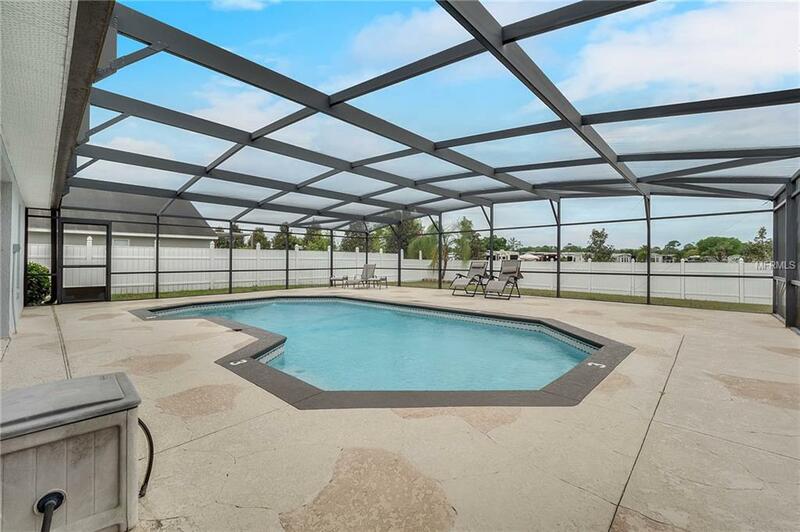 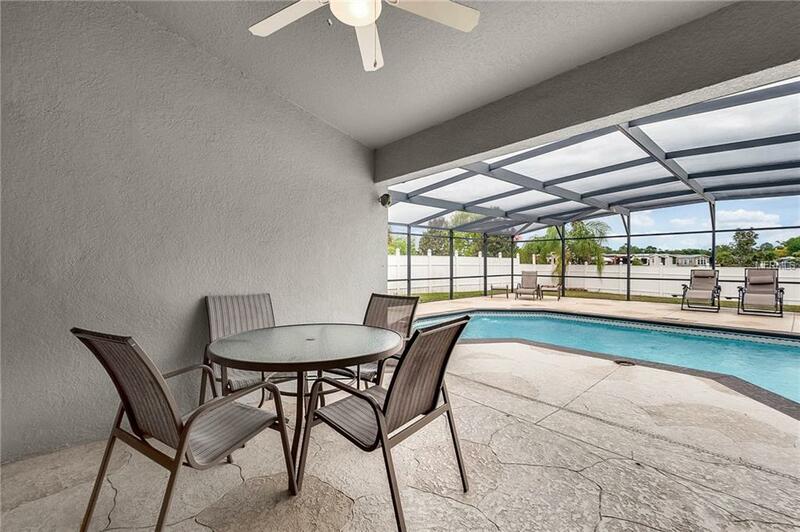 Relax on the back patio and enjoy the screened-in pool! 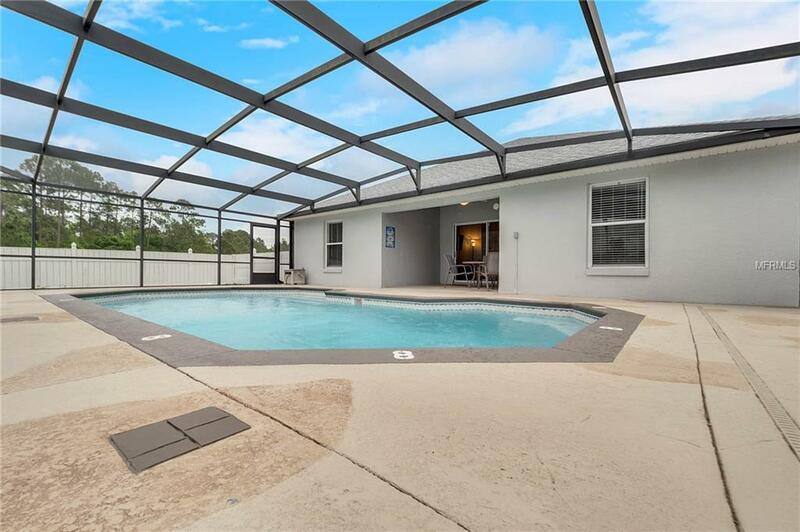 Set the colored, pool lights to create just the right atmosphere when entertaining and enjoy the back yard without any rear neighbors! 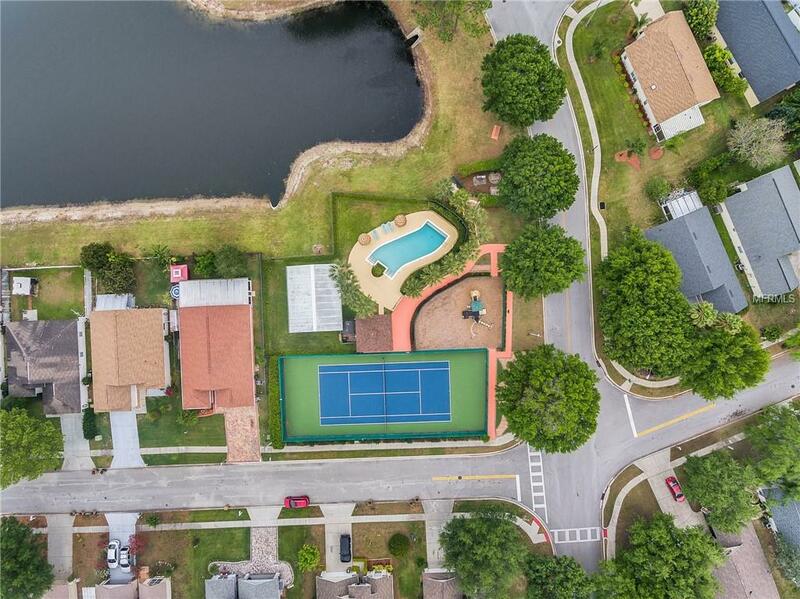 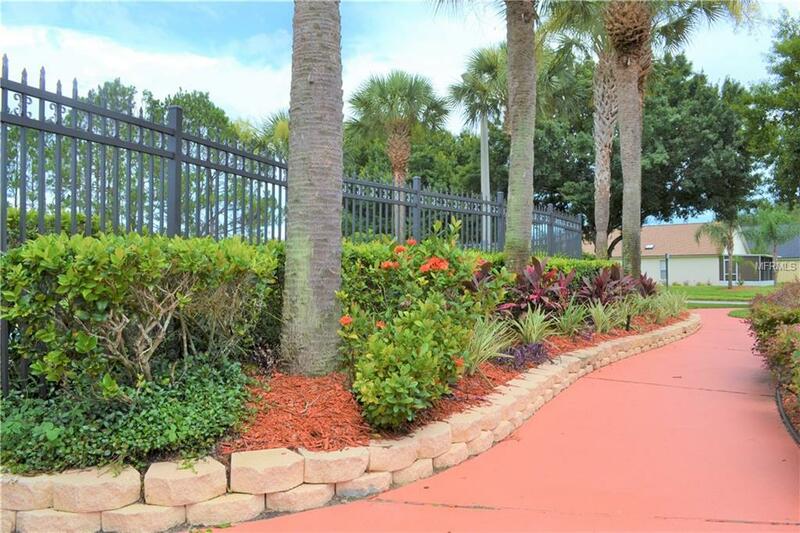 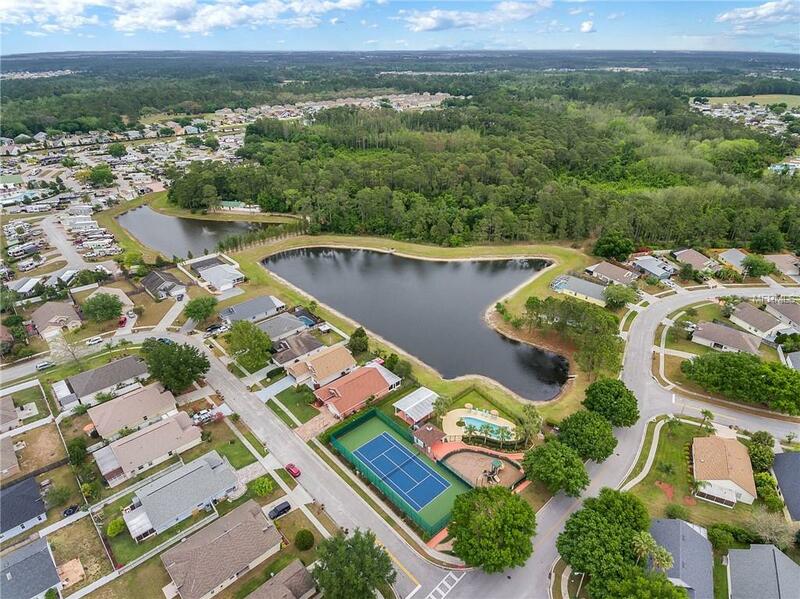 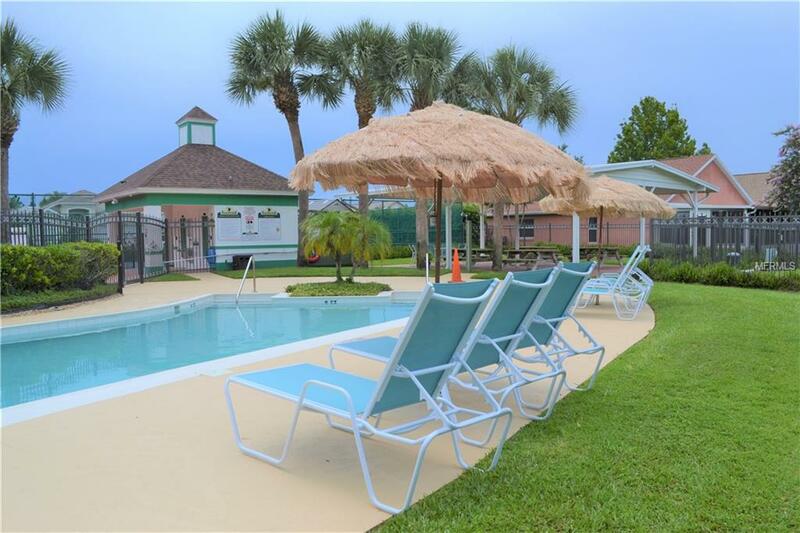 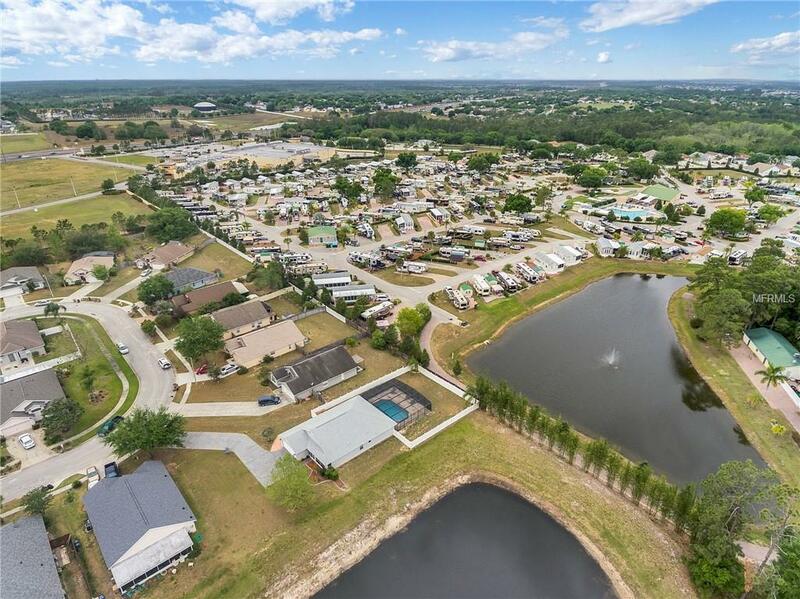 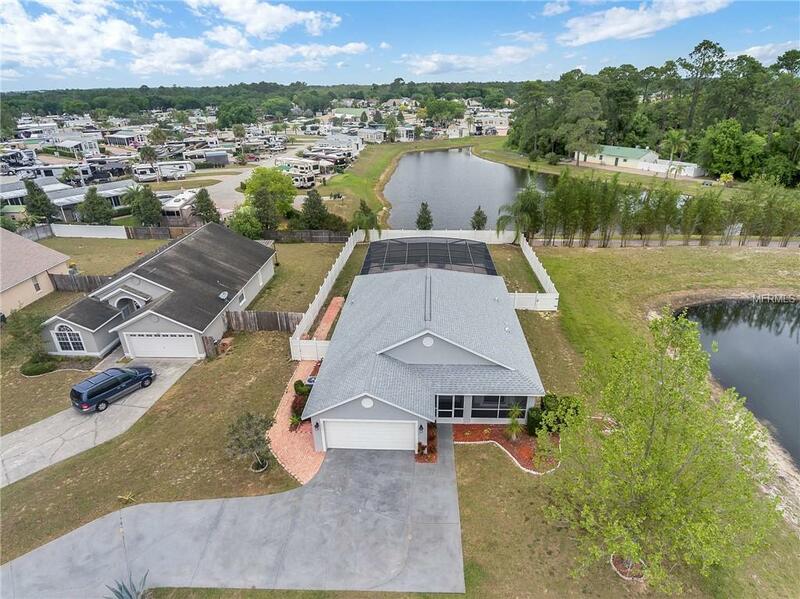 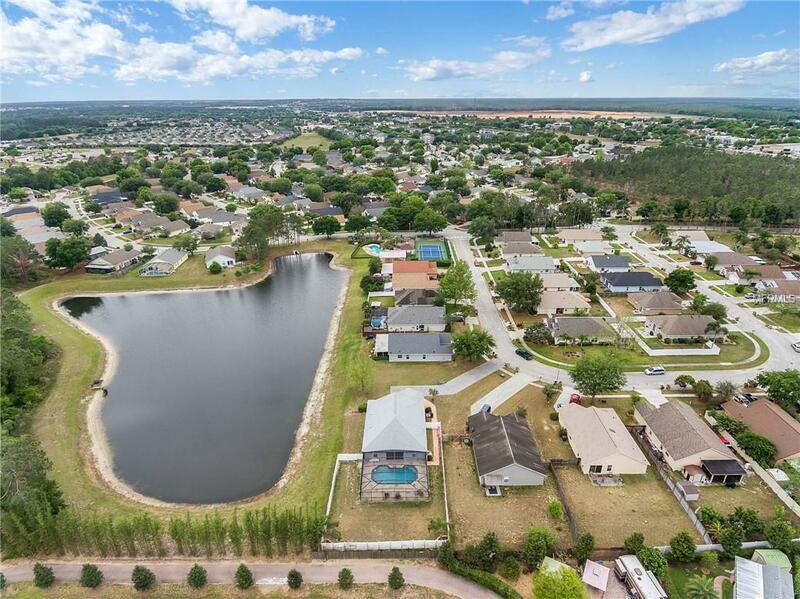 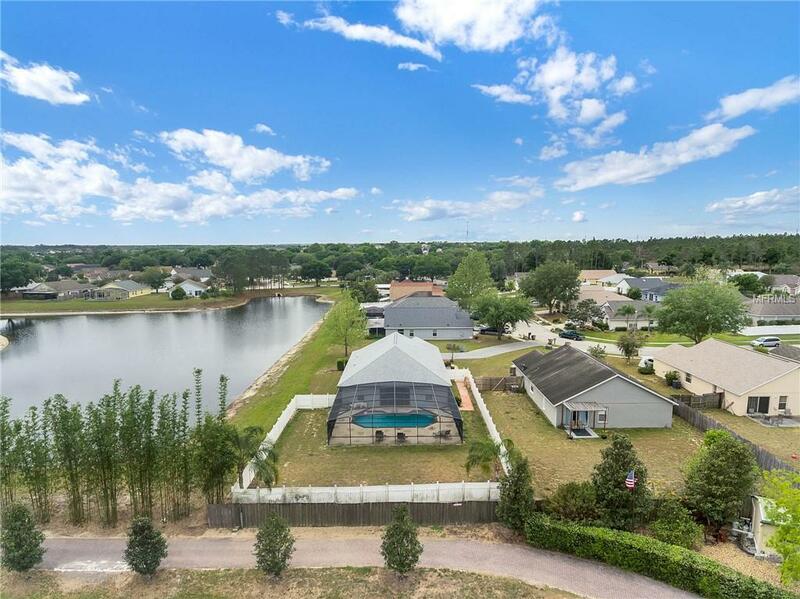 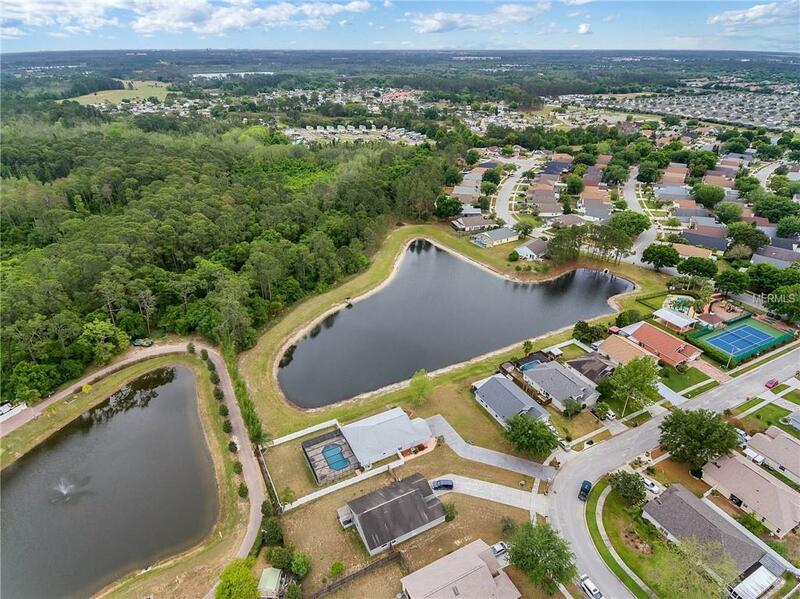 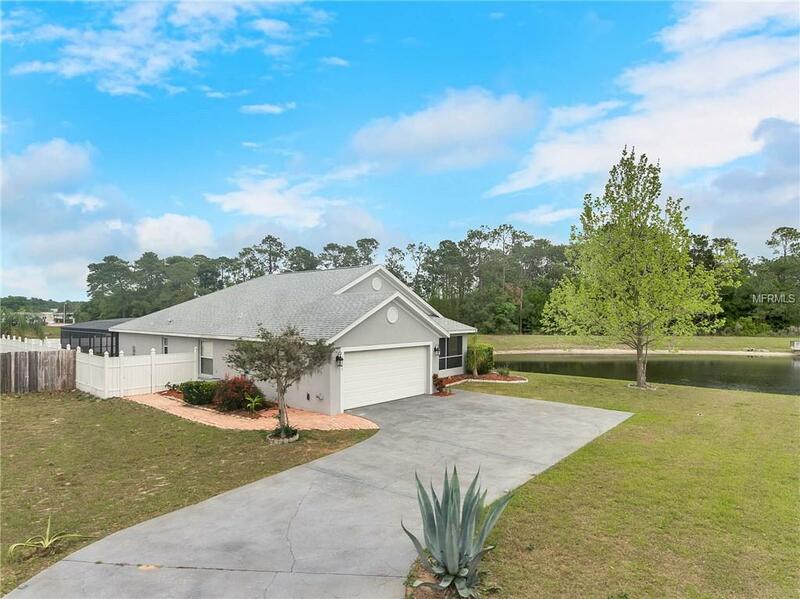 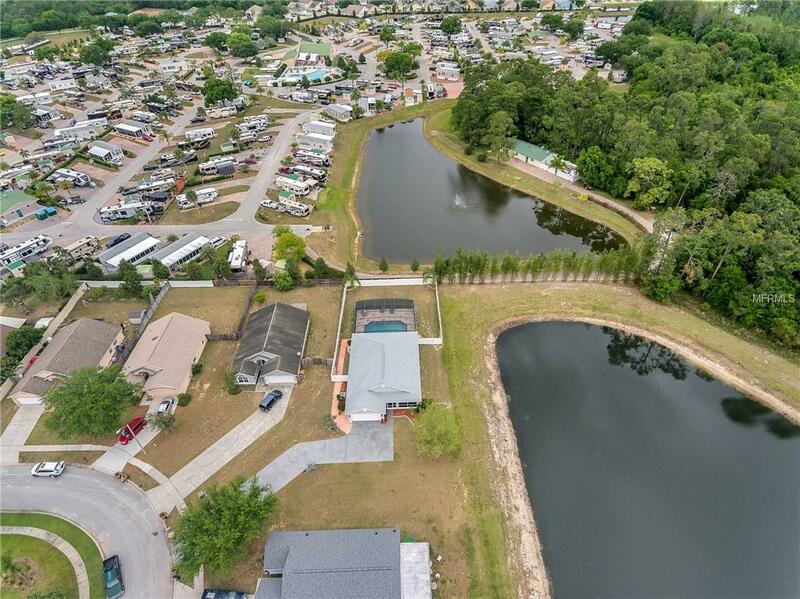 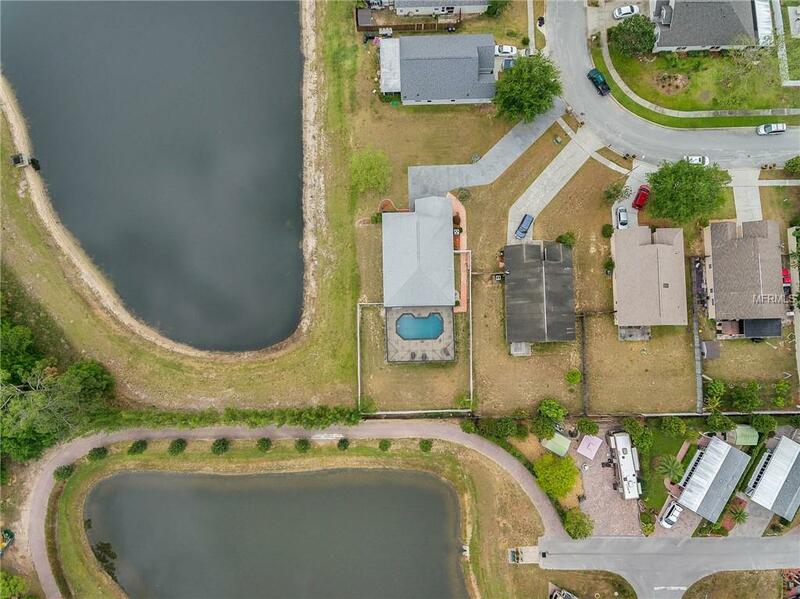 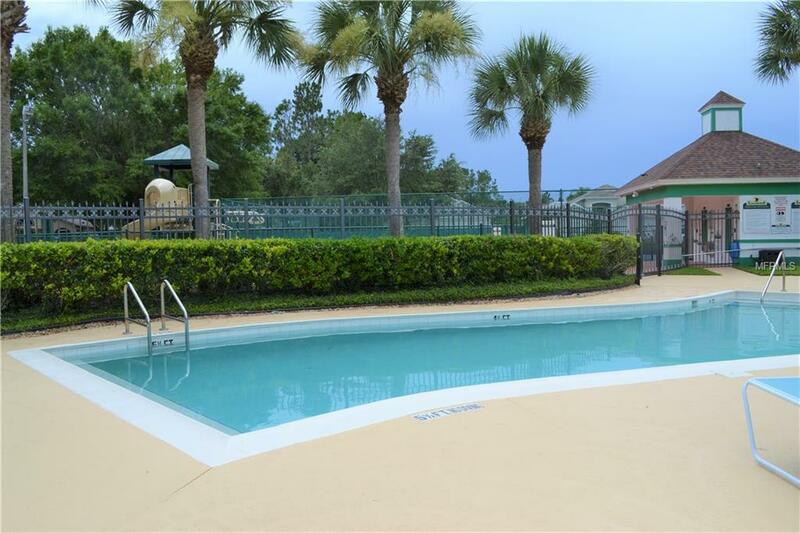 This is a large lot in the community that offers an extended driveway and plenty of a fenced back yard beyond the pool for play. 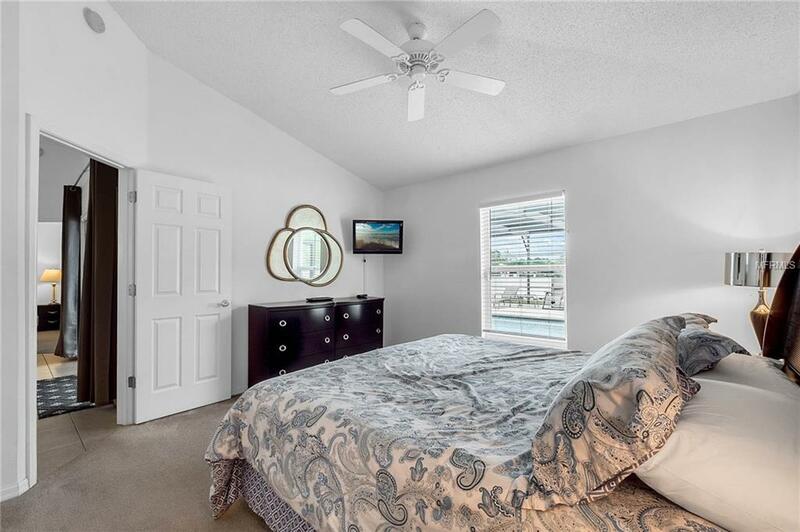 The AC was replaced in 2019 and the roof was replaced in 2016! 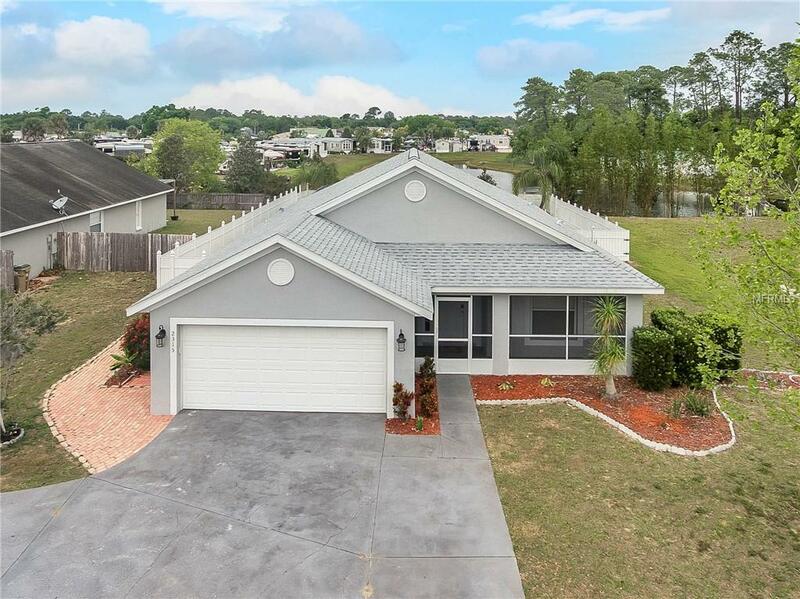 Sellers are providing an American Home Shield home warranty. 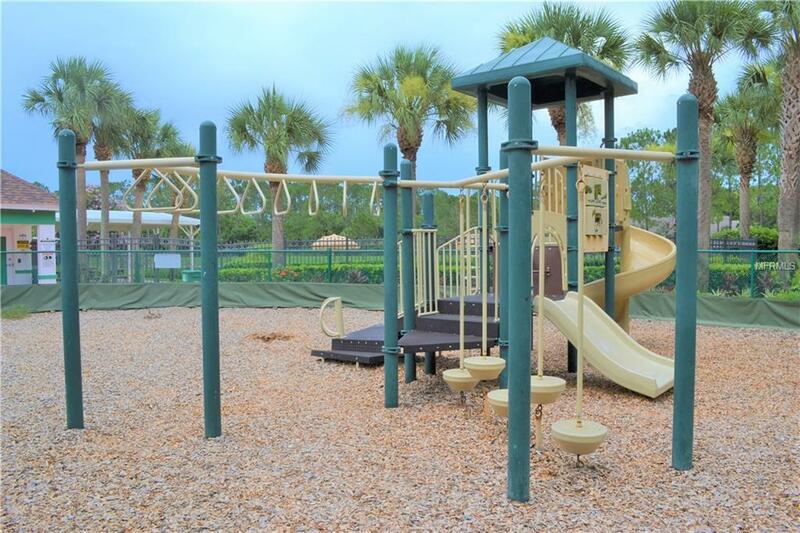 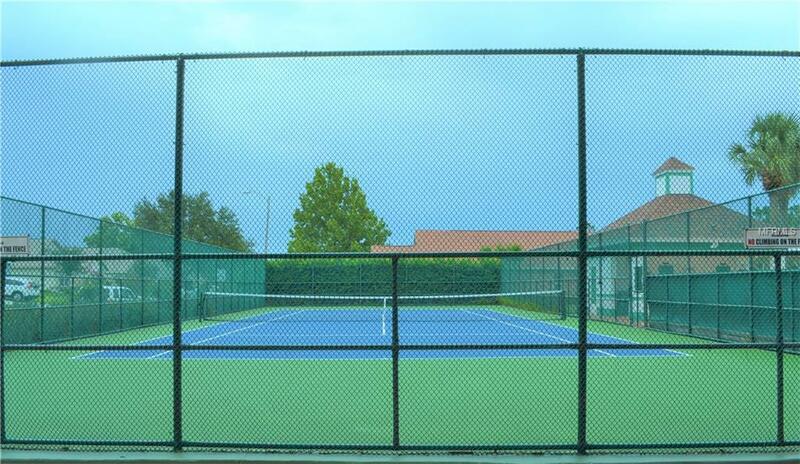 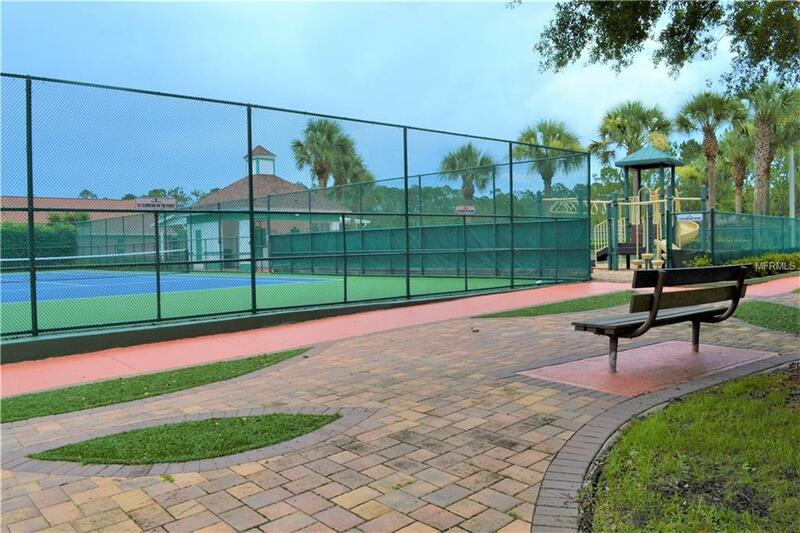 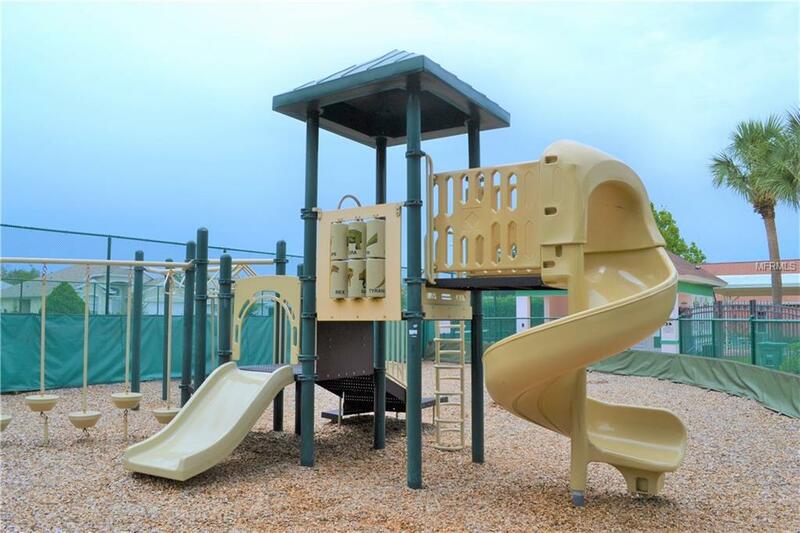 The EagleRidge neighborhood has a LOW HOA and gives use of the community pool, playground, tennis court and sidewalks.